Thank you for your interest in giving to the Department of Biological Sciences. 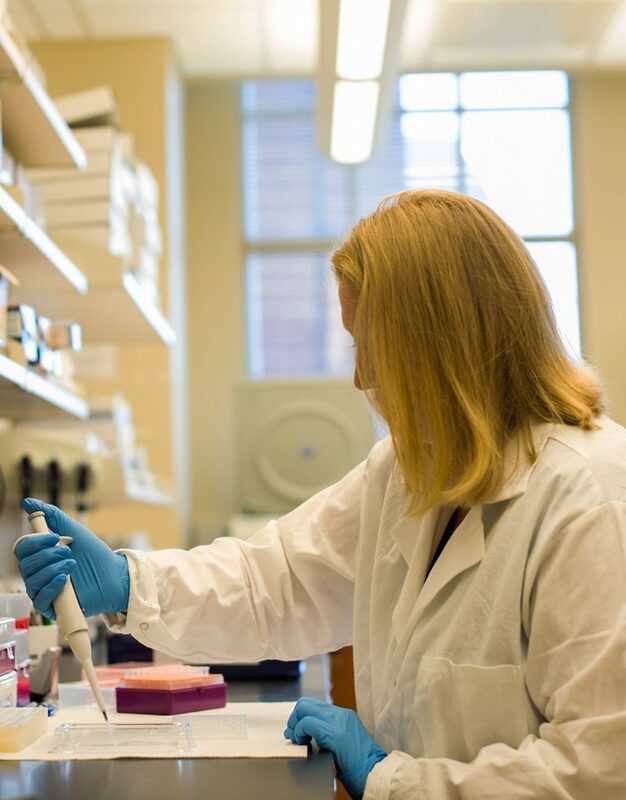 The generous support and continued involvement of our alumni and friends allow us to do more in research, educate our students better, and more actively serve the local, state, national, and international biological sciences community. No matter the amount, the support of our friends and alumni is important to us. Please consider making a gift to the Department of Biological Sciences today. Giving is quick, easy, and secure: Visit the University’s secure online giving page, which is pre-filled for the Department of Biological Sciences Gift Fund. Donating to this fund helps us fund our most urgent needs. If you are interested in providing a more formal donation or sponsorship, please contact the biological sciences department office.